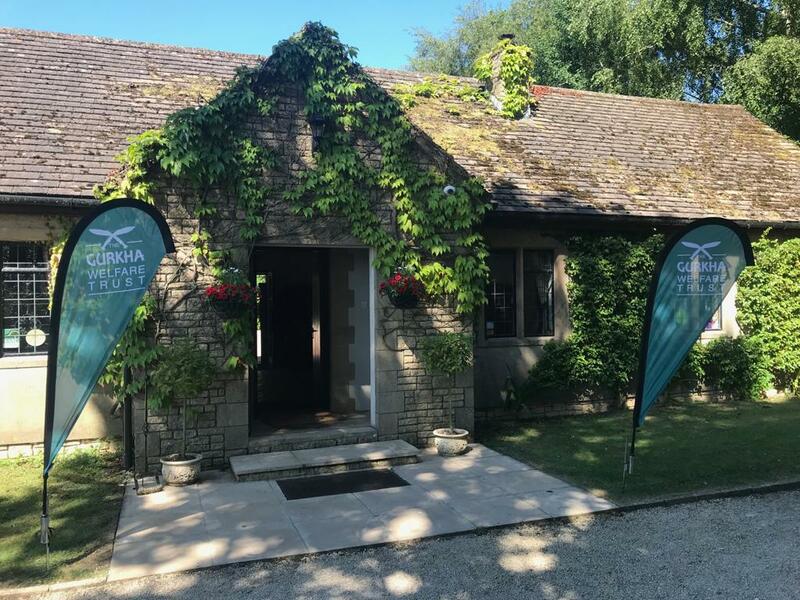 Lady’s Wood Shooting School are delighted and honoured to announce that we will once again be hosting the Gurkha Welfare Trust Charity Shoot on Friday 5thJuly 2019. After the tremendous success of last year’s event we’re very much looking forward to welcoming teams again this year to raise money for an extremely worthy cause. 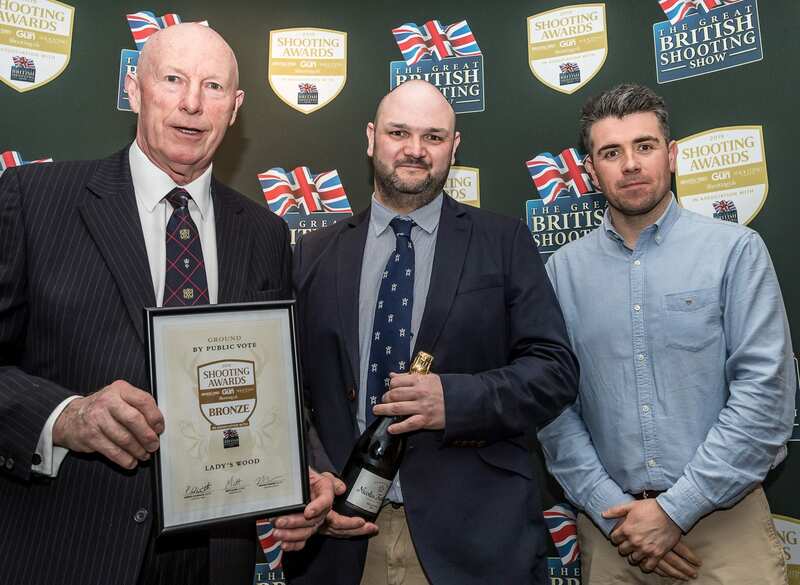 Founded in 1969, The Gurkha Welfare Trustis a UK-based charity dedicated to the provision of aid to Gurkha ex-servicemen and their dependants in their homeland of Nepal, and increasingly in the UK and elsewhere. 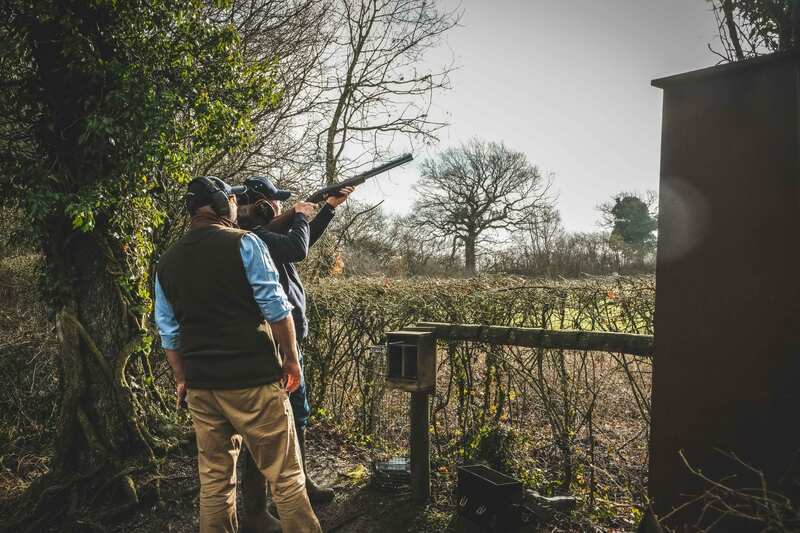 2019 marks fifty years of The Gurkha Welfare Trust and so this charity shoot provides a fitting way to mark the charity’s fiftieth anniversary. 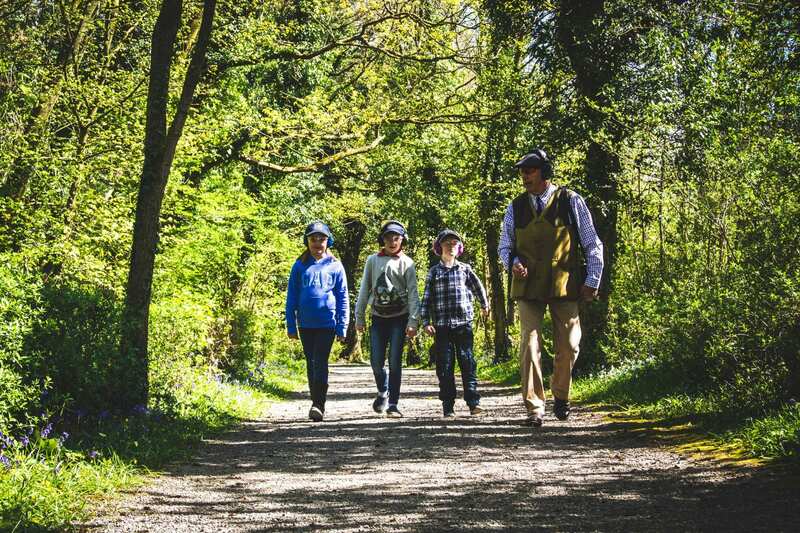 To find out more about the tremendous work carried out by the Trust, head here. 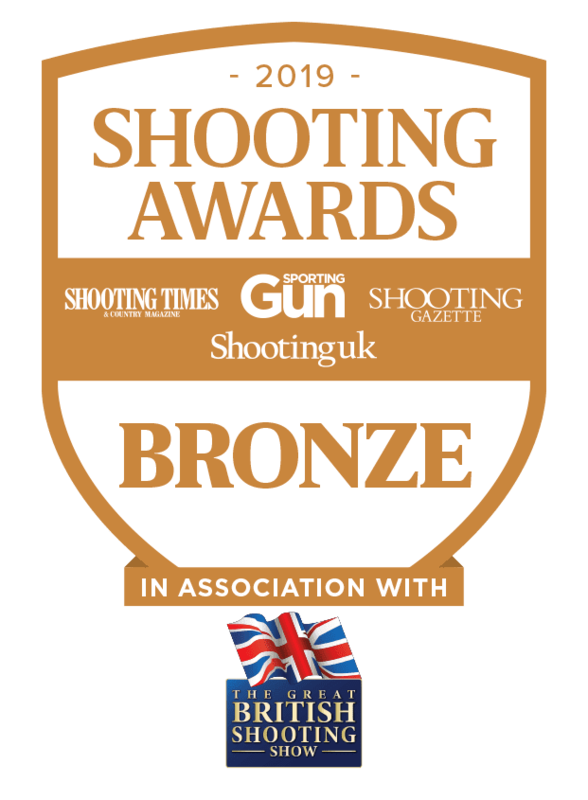 This is a great chance to experience a day of clay shooting competition in beautiful surroundings, all whilst supporting a worthy cause. Cost of entry is £500 per team. 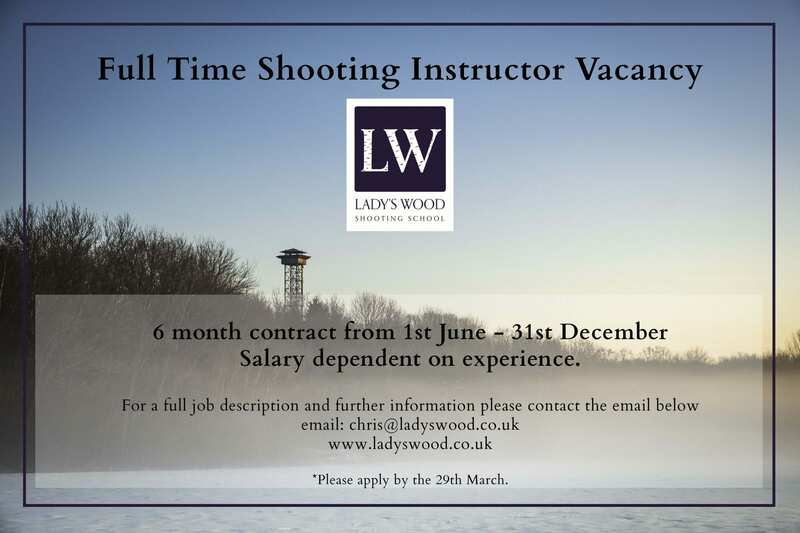 For more information and to book your team get in touch on 01454 294546 or email shoot@ladyswood.co.uk.